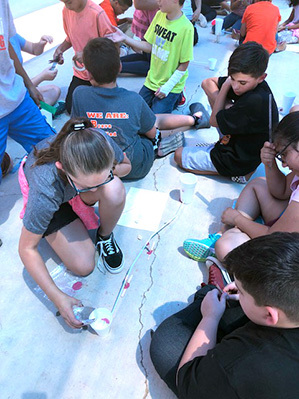 After reading an article in their monthly Super-Science magazine about droughts, fifth-graders at Hermosa Elementary School recently designed and constructed their own pipelines. 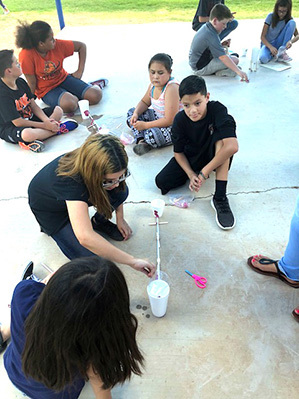 Students were given materials such as clay, paper cups and straws, and were asked to build pipelines that would carry water from a large well (cup) to a farm (smaller cup). They tested their models for leaks and efficiency after construction.